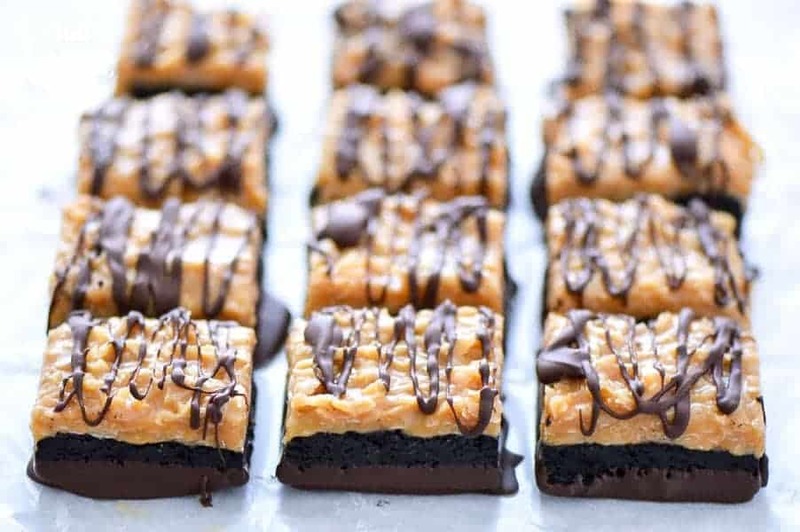 Decadent Gluten Free Samoas Brownies are everyone’s favorite cookie in brownie form. They’re rich and full of that chocolate, coconut, and caramel flavor you love. Everybody loves a good Girl Scout cookie. But for those who are gluten free, they’ve been off limits. While they do have two new gluten free flavors, the Samoas (or Caramel DeLites as you might call them) are not. And lets be real, if it’s not a Samoa or Thin Mint, it’s not worth eating! A couple years ago, I started making my gluten free Samoas Cookie Cups so my husband could get his Samoas fix. 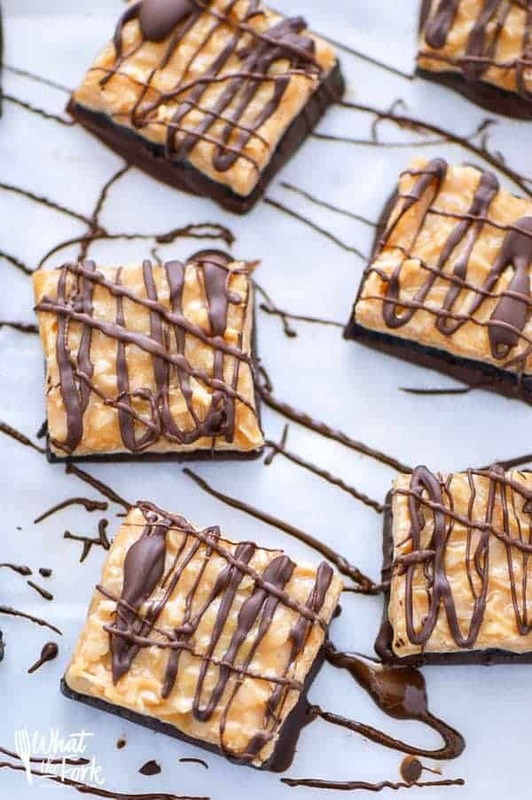 They’ve got a great shortbread crust, that ooey-gooey caramel with toasted coconut, and they’re dipped and drizzled with chocolate – just like the real thing only easier to make since I make them in mini muffin tins. This year, I wanted to make something a little more chocolatey and thought that my fudgy gluten free brownies would be a great base so boom, Gluten Free Samoas Brownies were born. I made the coconut/caramel layer a little bit gooier than the original because the gooier the brownie the better! Like my cookie cups, I dipped the bottoms in chocolate because what’s a Samoas cookie without all the chocolate? And I gave these brownies an ultra dose of chocolate drizzle. NEVER ENOUGH CHOCOLATE. Chocolate lovers, this is your recipe. 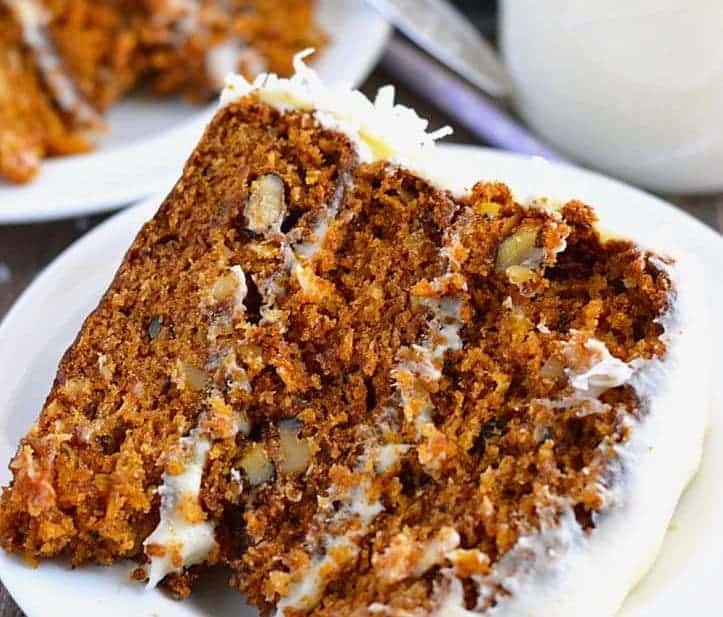 Coconut lovers and caramel lovers, this is for you too. 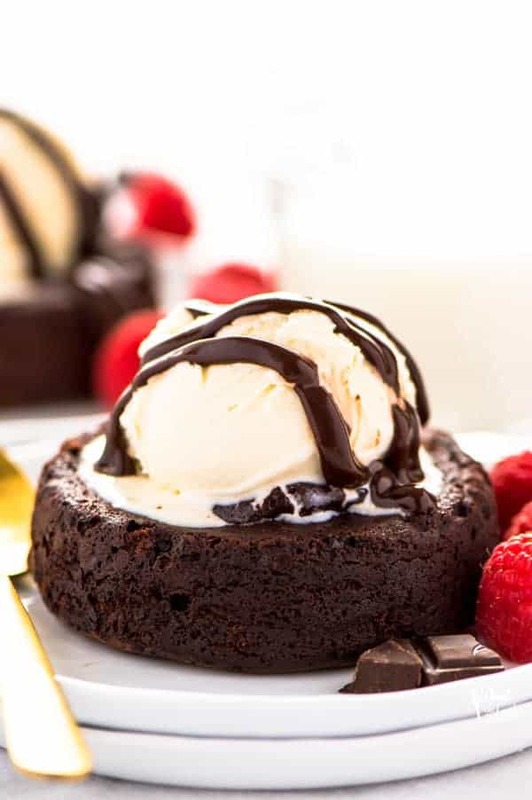 If you want to go for the ultimate decedent dessert, top these with a scoop of vanilla ice cream and give them an extra drizzle of chocolate plus a drizzle of caramel sauce. 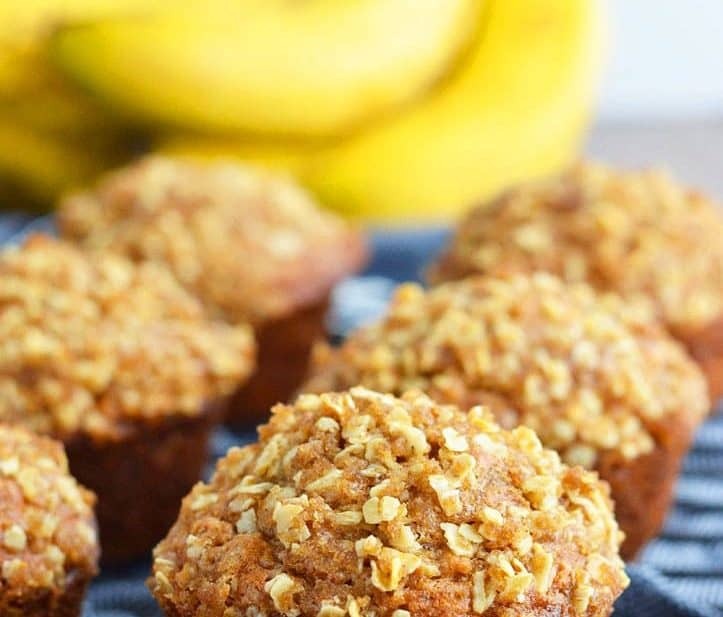 You can even garnish them with some toasted coconut. Not to toot my own horn or anything, but I feel like I’ve just created the world’s best dessert. For best results, keep these brownies frozen and then defrost at room temperature before serving. And for reference, I’ve frozen, defrosted, and re-frozen these brownies a couple of times over the course of a month without any issues so if you defrost more than you need, don’t be afraid to re-freeze them. Oh. My. Goodness. These look so decadent and rich! Such a fun treat! Oh man is this drool worthy. Looks amazingly decadent! Oh my goodness! These look wonderful! 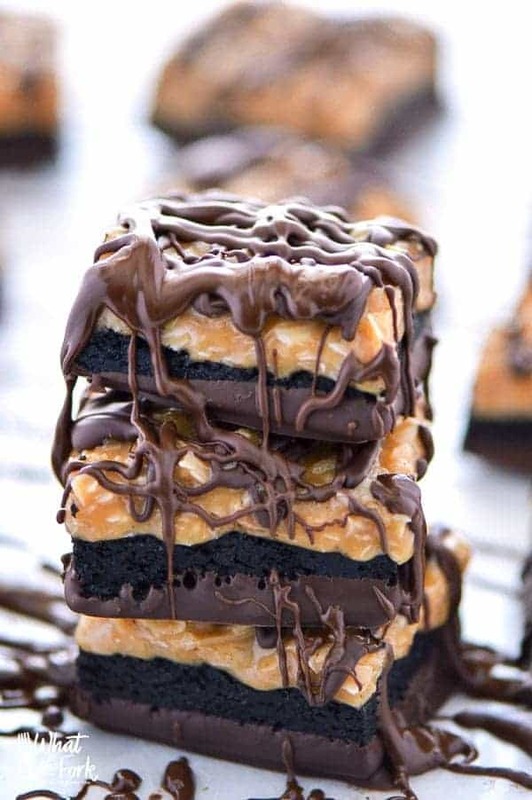 There are no words to describe all the deliciousness represented in these samoas brownies. Incredible! saving these for when I need husband bribery–he would die over that topping! These are some of the prettiest brownies!! I love that you dipped the bottom and drizzled the top! Yum! OMG!! 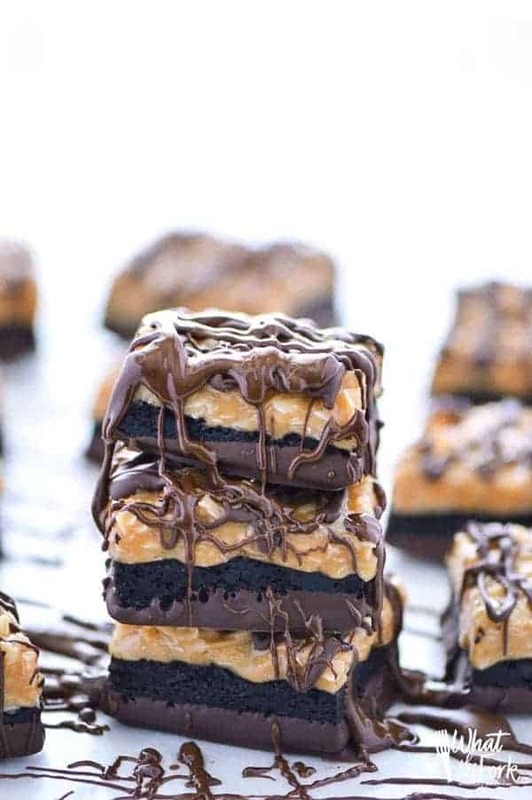 These Samoas Brownies are SO awesome! I need to make some asap! YUMMY!! Those look so decadent! I want to eat a whole tray of them! Samoas are my favorite! Loving these loaded brownies! Samoas are totally everyone’s fave – what till they see them in brownie form! Woah. Just woah. A friday night, a good movie and a pan of these brownies and I’m in absolute heaven. NEED to try these! These look amazing! 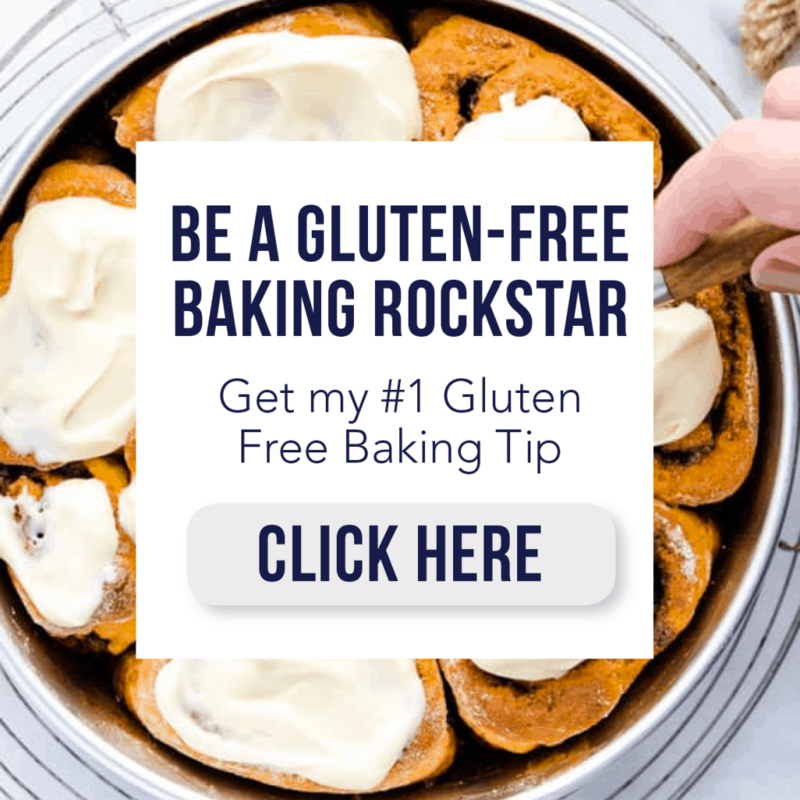 My family can eat gluten but I really like to make gluten free recipes as I think we sometimes eat too much of it. I can’t wait to try these. Visiting from Foodie Friday at Rattlebridge Farm. I’d love for you to share this recipe at Hearth and Soul, my Link Party which is live on my blog now, if you have time. Followed you on Pinterest and Instagram. Have a great weekend!